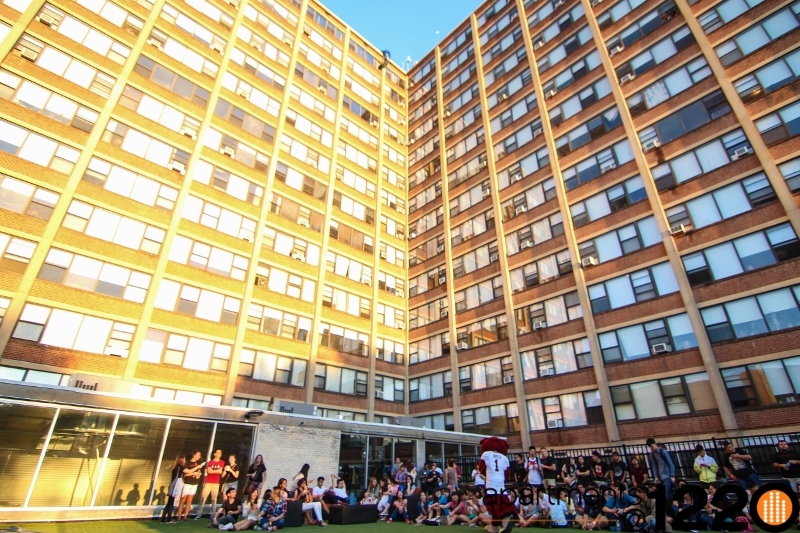 The Apartments at 1220 is home to a thriving community of individuals who deserve the opportunity to relax, network, and have fun together. 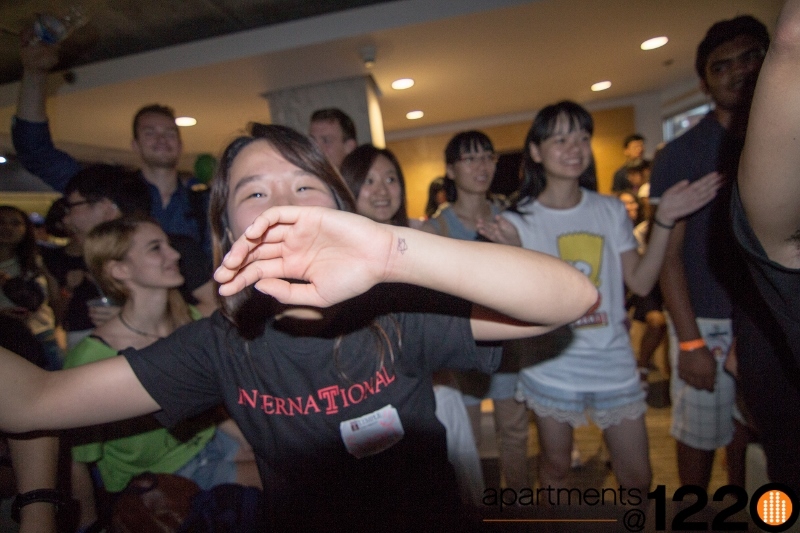 We hold regular events within the building to help foster our 1220 community. 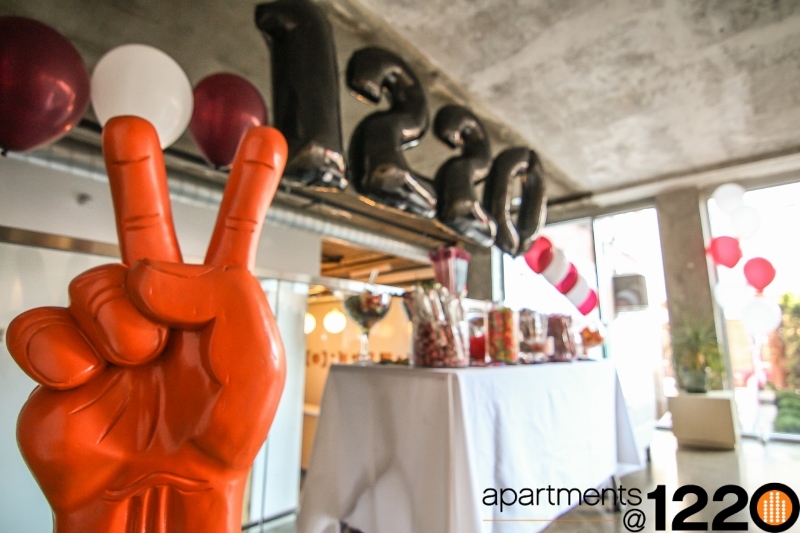 Living here, you might join us at our annual pumpkin-carving contest for Halloween, cupcake-decorating for Valentine’s day, Graduation celebrations, and our many other in-house activities, giveaways, and events. 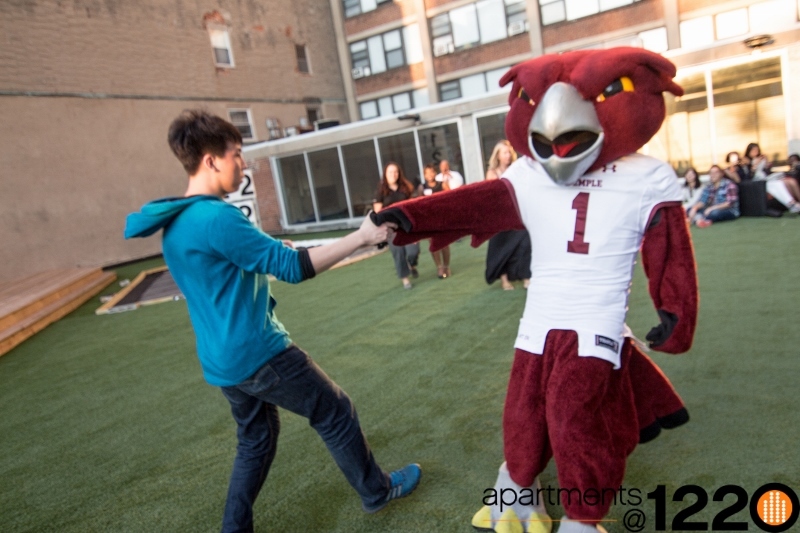 If you are attending Temple University and are on the market for off-campus housing or student housing, our studio apartments, one bedroomapartments, one bedroom plus den apartments, two bedroom jr apartments, and two bedroom apartments may be exactly what you are searching for. To set up a tour, feel free to reach us 24 hours a day by phone at 215-769-1122 or by email on our contact page. We encourage all prospective renters to browse our site and take a look at our floor plans, pictures of apartments, amenities, and on-site retail stores.